I'm in CG for 6 years. 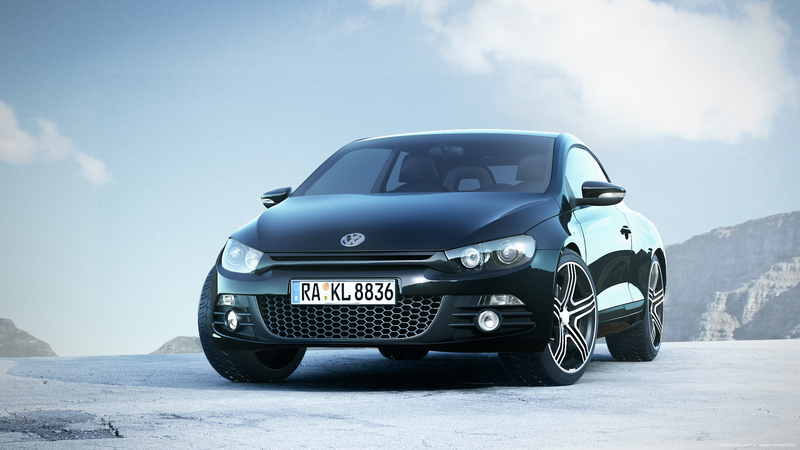 I think Scirocco is the best designed car by VW. I really like this model so i decided to make it in 3d.